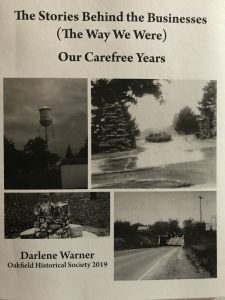 Our newest book “Our Carefree Years” is now available. 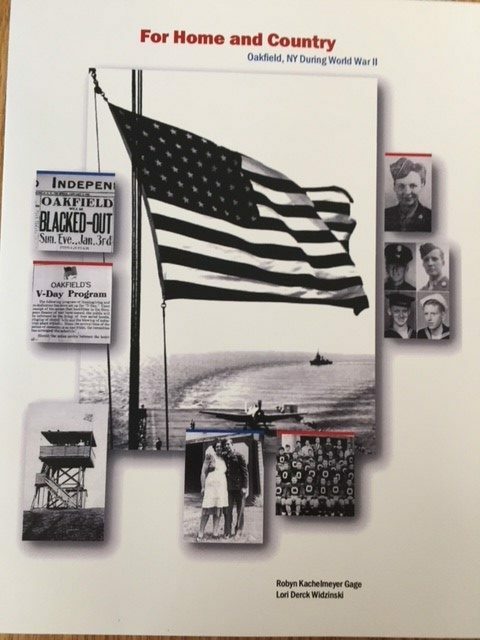 Orders can be taken by calling Laurie Nanni @585-259-4145. 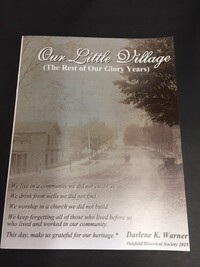 We will also have these for sale at the museum in Saturday December 1st during the OBC Christmas in the Village. 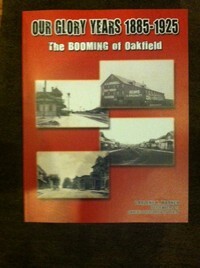 This book is about the Oakfield businesses during the 50’s, 60’s & 70’s with wonderful stories by the families. Find out how Al Hilchey got the hardware store. You will find out who was a former cowboy and could do some soft shoe. 65 different stories that you will love. This is $20.00 and we can ship for $7.45. The West Shore Railroad comes to town and 10 new industries spring up because of it. During this time period we get electricity, telephones, and the “rotten plank sidewalks” are replaced with cement. 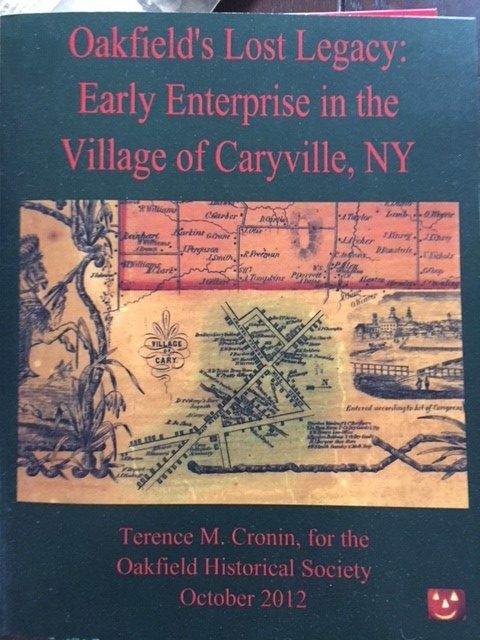 The main business section was booming and 10 new streets were developed during this time. Of all the villages in Genesee County Oakfield was definitely the place to live. $15.00 plus **$7.45 to ship. 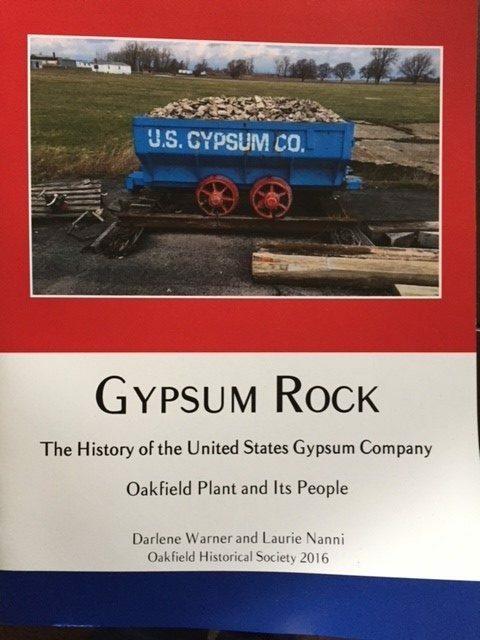 Gypsum Rock: From the first discovery of gypsum, the early plants, all the various departments, the strikes, life in the company houses and memories of those who worked for the USG. $22.00 plus $7.45 for shipping. Lost Legacy: The history of Oakfield from when we broke off from Elba, our early businesses and streets. 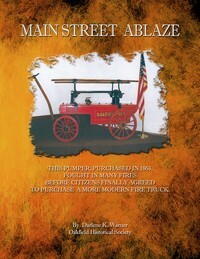 Takes us up to the fire of 1866, when we lost all town records. $15.00 plus $7.45 for shipping. 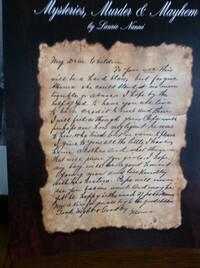 The Diary of Margaret Nichols is a joint venture with the Alabama Historical Society. 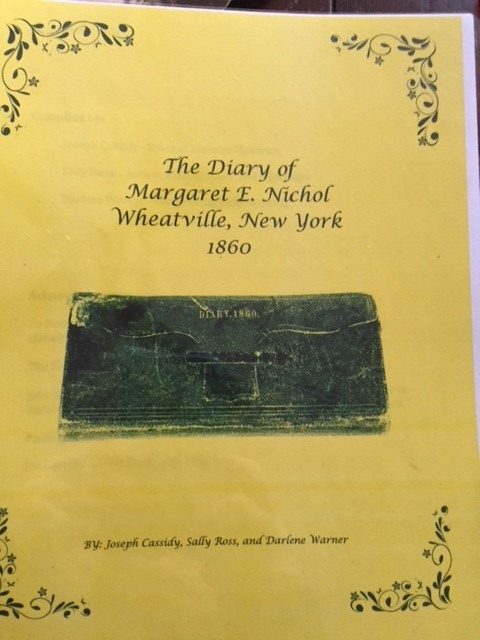 This diary has been deciphered and shows the life of a family in 1860 in Wheatville, NY. $12.00 plus $7.45 for shipping. For Home & Country highlights Oakfield’s “Gold Star” soldiers, who gave the ultimate sacrifice. 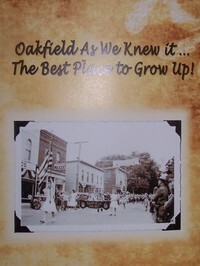 It also gives you a great history of what was happening in the world and in our little town of Oakfield. $20.00 plus $7.45 for shipping. 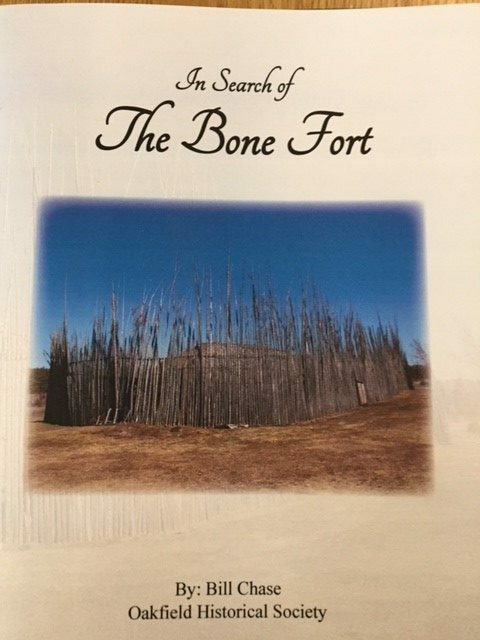 In Search of the Bone Fort will tell you all about the Native Americans who lived in this area and it eludes to the mystery of the “bone fort” that was reported by Rev. Samuel Kirkland when he was here in the 1700’s on a mission trip. $8.00 plus $7.45 for shipping. **Please note in MOST cases we can ship two books together for one price EXCEPT the US Gypsum Rock as this is a very thick book and has to ship alone.